Apex will be hosting a Job Fair at the Penticton YMCA Work BC Employment Services Center located at 50 Calgary Ave on October 17, 2018 from 8:45 am to 1:00 pm. Interviews are done on first come first serve basis. Please bring your resume. Have you got what it takes to be a member of our team? 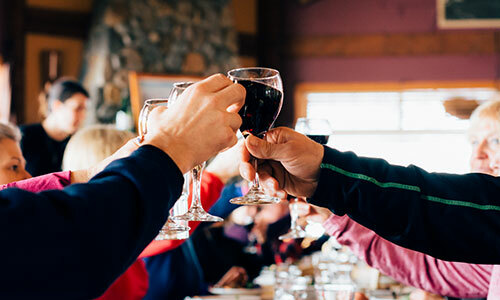 Apex Mountain Resort is renown for its friendly, helpful staff who do their best to make our guests have a fantastic experience. 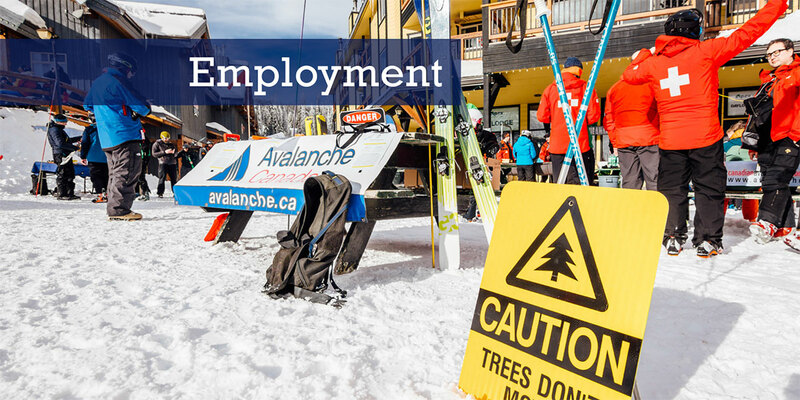 If you love people, love to ski and love the mountain resort lifestyle you will thrive in our energetic workplace. Enthusiastic team members hail from far-flung locales such as England, Scotland, Wales, Australia, New Zealand, across Canada and our own backyard. 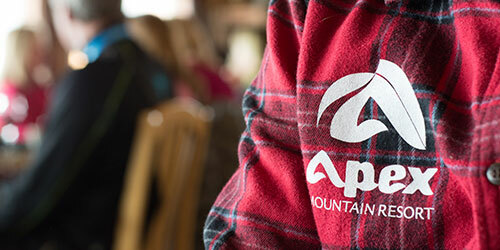 Apex Resort hires for both paid and volunteer positions for the ski season. The perfect fit for Apex: Hardworking, outgoing people who will want to show our guests the best time of their lives! All positions have been filled for the 2017 -18 season. Thank you for your interest. Please see just a few of the great resort job opportunities listed below. If you are a regular in the park and like building and creating new features this may be the job you are looking for. We are looking for someone who has a passion for riding and creating new and fun features in the terrain park. If you are passionate about your sport and also love to teach, let’s talk. Positions are available for all levels of certification. Please note that only qualified applicants will be contacted. 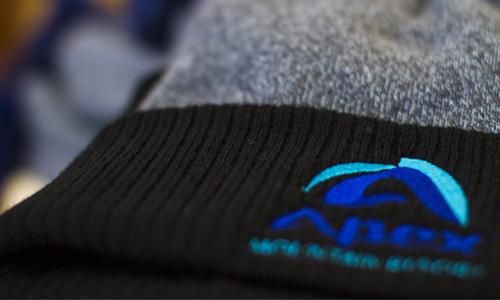 Requirements for this Position: Advanced First Aid Certificate (Minimum 80 Hours with CPR Level “C”), being physically fit, strong skiing or snowboarding ability and able to work independently. 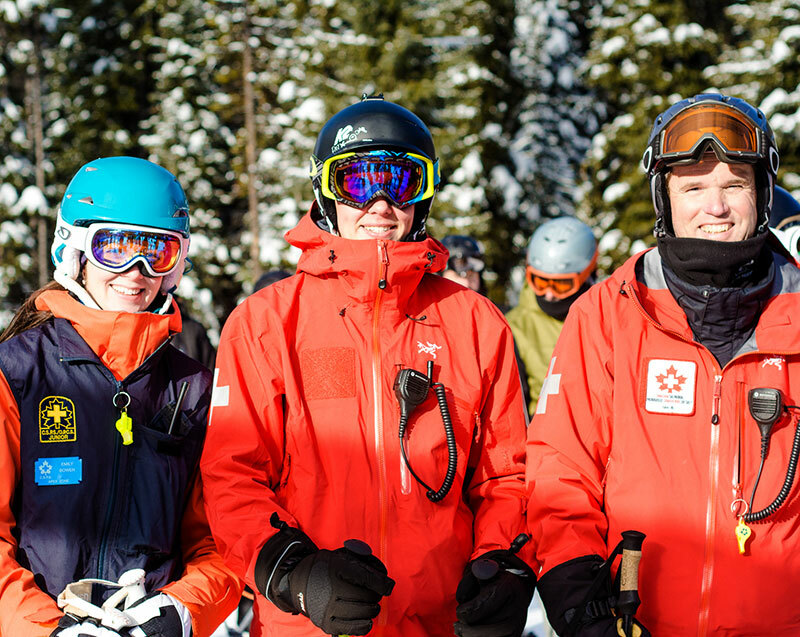 Preference will be given to persons with experience in the following areas: Ski Patrol, Administering First Aid, Customer Service, Backcountry Travel, Rope Management, Avalanche Skills Training Certificate or higher level Canadian Avalanche Association Certifications. 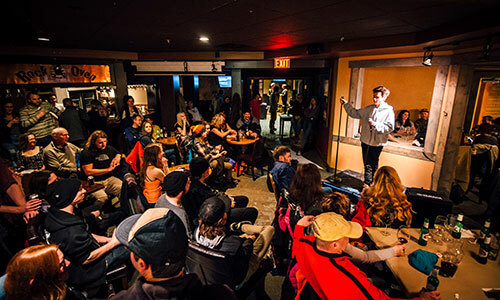 Knowledge of Apex Mountain Resort necessary! The persons best-suited to this position will be reliable and enjoy a fast-paced environment. The Apex Childminding Centre is offering a great opportunity for a professional, responsible part-time person to join our team. Caregivers who enjoy working directly with the children are essential. Expect approximately 10-20 hours per week for this position. For persons interested in applying, an Early Childhood Educators Certificate or an industry equivalent is required. 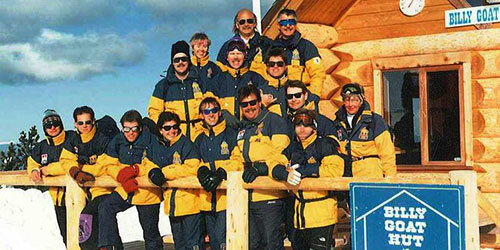 Apex Resort is well-known for its super friendly and helpful Lifties. Live the dream and apply today! Full and part-time positions are available. Please note that only qualified applicants will be contacted. This position involves some heavy-lifting and shift-work. Preferred applicants will be physically fit with good mechanical aptitude. Training will be provided and work starts in late October. Responsibilities for this position include maintaining the ice surface on the Apex Skating Loop and Ice Rink and includes operating the Zamboni in a safe, reliable manner. Responsibilities include directing calls, voice mail and emails from our guests, and greeting them in the General Office as needed. Also includes general office duties. This position includes providing information to guests, selling Lift Tickets, and balancing ticket window cash at the end of the day. Staff accommodations are not available for this position. 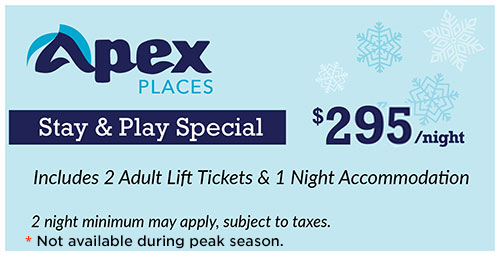 This position requires meeting and greeting Apex Season Pass Holders. Printing Pass Pictures, modifying customer information. This position is approximately 40 hours per week and is for the month of December ONLY. Staff accommodations are not available with this position. Apex welcomes workers from other countries. Please note, foreign workers must have a valid Canadian work permit.